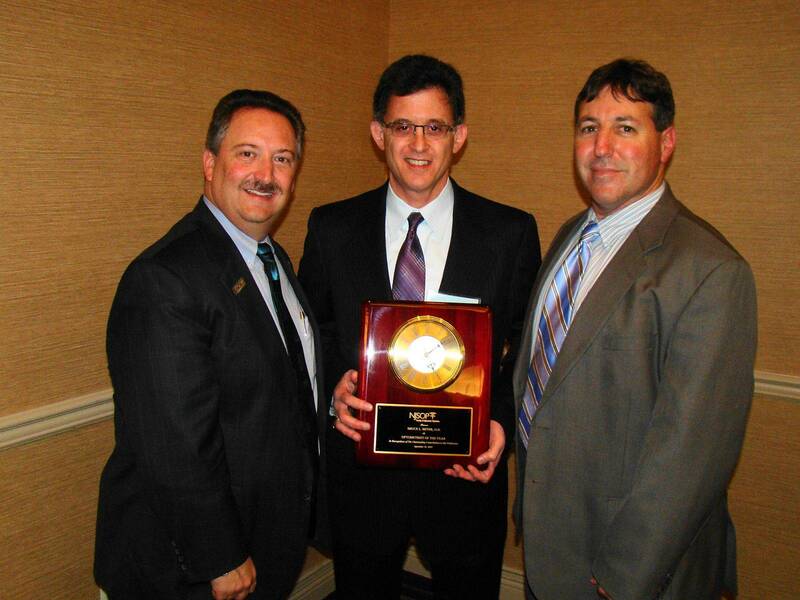 Dr. Bruce Meyer – New Jersey Optometrist of the Year! 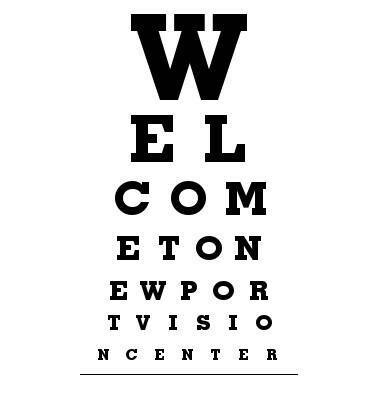 Home » What's New » Dr. Bruce Meyer – New Jersey Optometrist of the Year! The Optometrist of the Year Award is presented to an optometrist who, during the preceding 18 to 24 months, has proven himself or herself to be an outstanding practitioner. In order to qualify for the award, a candidate must demonstrate a mode of practice that shows deep commitment to his or her patients. In addition, the optometrist must have shown concern and involvement within the association and the profession, and made a significant contribution to the community. Dr. Meyer’s peers chose him for the award in grateful recognition of his invaluable contributions to the visual welfare of the community, the association, the profession of optometry and the State of New Jersey.